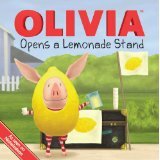 Why do you think Olivia wanted to open a lemonade stand? What problems did Olivia encounter and how did she solve them? What do you think Olivia will do the next day? Do you think Alexander was happy with his choices at the end of the week? Why or why not? What mistakes did Alexander make? What could Alexander have done differently with his money? 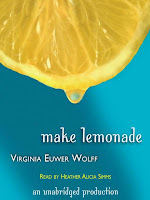 Have you ever been tempted to buy something and then regretted the choice you made? What is more important -- employment or education? Should LaVaughn have looked for a job that was more reliable? What was the biggest thing that made a difference in Jolly's life? Would you pay more for a "green" product? What skills or interests do you have that could be used to start a business? Who was the better business person --- Lucy's mother or grandmother? Could Lucy's mother have handled her money more efficiently? 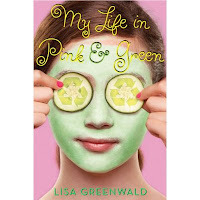 What are some of your favorite books for kids or teens?